Endure Survival helps you be the smart survivor you deserve to be so you don't have to be a search and rescue statistic. We know how hard it is to find smart survival information, and gear that is proven to save lives. We have been through the dreadful process of trying to learn survival and almost died because of it! 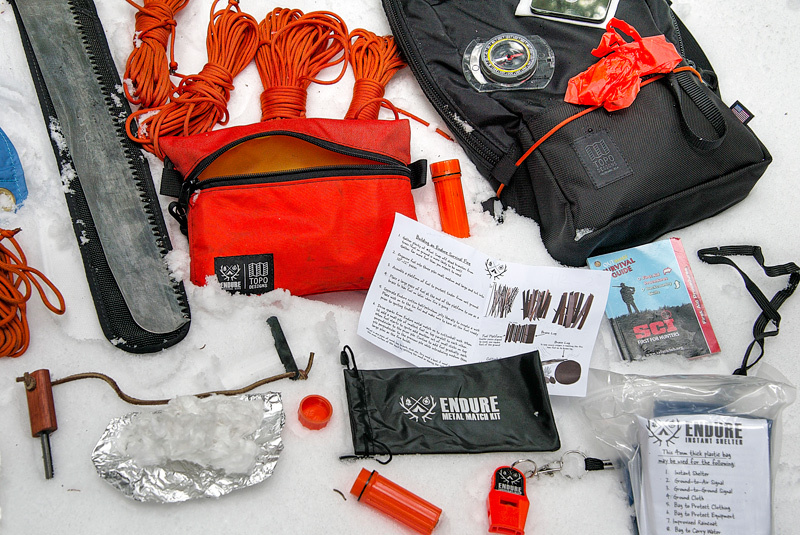 Endure Survival provides smart survival gear and education so you can have the confidence you need to ENDURE a life-threatening incident. 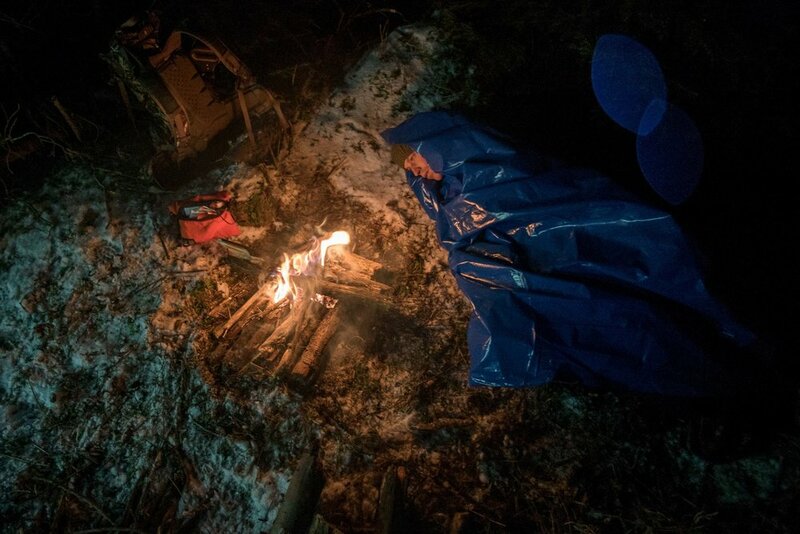 Be a smart survivor with the Endure Instant Shelter. This 4mm thick bag traps your body heat around you and keeps you dry. It also acts as a visual signal as royal blue is the best color to be seen by search and rescue. 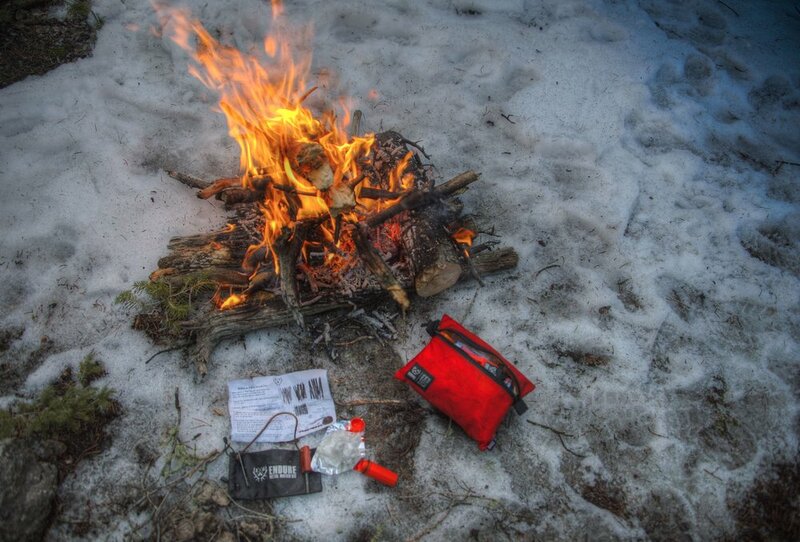 Be a fire starting hero with the this kit that comes pre-packed with cotton balls soaked in petroleum jelly in a waterproof case, a ferrocerium rod with wood handle so it can be shaved off for tinder, tin-foil and an survival fire instruction sheet. Embedded into an African Padauk Wood Handle. The striker is approximately 5 1/2" X 7/8" X 3/4" weighing about 1 oz. Entire kit weighs about 2 oz. Be a smart survival by protecting your hands. Without the use of your hands the likelihood of your survival decreases significantly. 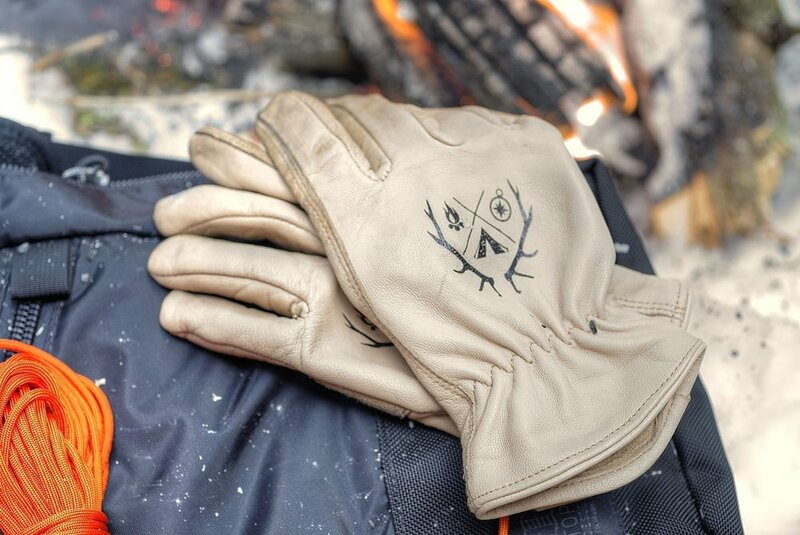 Endure Goatskin Gloves will not shrink after they get wet and then dry. Goatskin is are supple yet durable. Get the app and start exploring Colorado!